New Replacement Wiper Arms! An inexpensive way to replace your wiper arm. 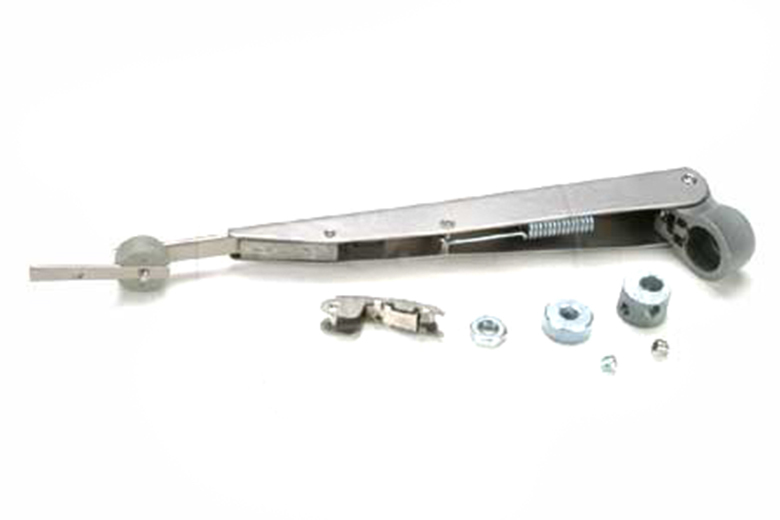 We've tried out many different after-market wiper arms, and these work great!